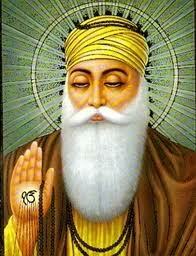 Guru Nanak gave us a shabad that explains the cycles of life and the challenges we face in each. Through this 5 pauri shabad, we will go through each line and word, their meaning and interpretation for our own life cycles. ​​The course includes 6 classes with one pauri per class and a final summary to close the course. We will go through the shabad line by line, exploring the messages and meaning of each word, and practice pronunciation for recitation. 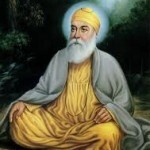 Course includes a recording by Prabhu Nam Kaur of the shabad with a musical and recitation version. This shabad is part of the ‘Lifecycles & Lifestyles’ Level 2 Kundalini Yoga course taught by KRI. However no yoga certification or experience is necessary for enrollment in this course. Times: 5:00 pm (PST), 8:00 pm (EST) for 75 minutes.